Who hasn't heard of Pinterest? You see something pretty, you see other pretty things related to pretty thing #1, you want to see all the pretty things side by side, you create a Pinterest board BOOM mission accomplished. At heart, Pinterest is a visual bookmarking tool. But its functionality extends beyond that of its predecessors vi.sualize.us and We Heart It by utilizing boards. Every member is essentially a content curator, now doesn't that make you feel special! I don't have to tell you how limitless the possibilities are. You have your standard craft/DIY, recipe, and home decor boards. Then you can move on to the specifics. I've made inspiration boards for parties, for travel plans, for scrapbook layouts. I've seen prepper boards and boards dedicated to...elevators. I make the most use out of Pinterest in layout and blog design. 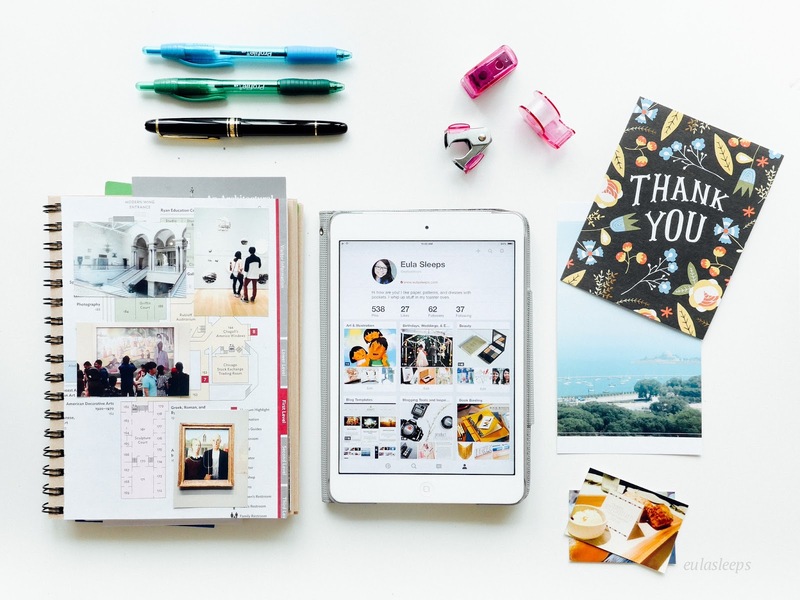 My favorite board has to be Blogging Tools and Inspiration, which is kind of my resource dump for blog template inspiration, photo layout composition, and other blog bling. Follow Eula Sleeps's board Blogging Tools and Inspiration on Pinterest. My most popular board would have to be the (~big surprise) DIY / Crafty. I adore working with paper so there's a lot of that in there, along with some macaroni and ribbon, lol. Follow Eula Sleeps's board DIY / Crafty on Pinterest. I do wish they allowed cross-referencing though. As it stands, if I want a pin on both my "DIY" board and my "Events" board, I have to pin the photo twice. 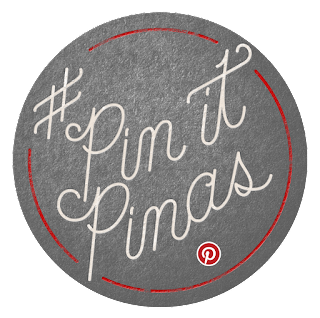 Pinterest is kicking off their first effort to build the community in the Philippines, so watch out for more bloggers showcasing their favorite boards! 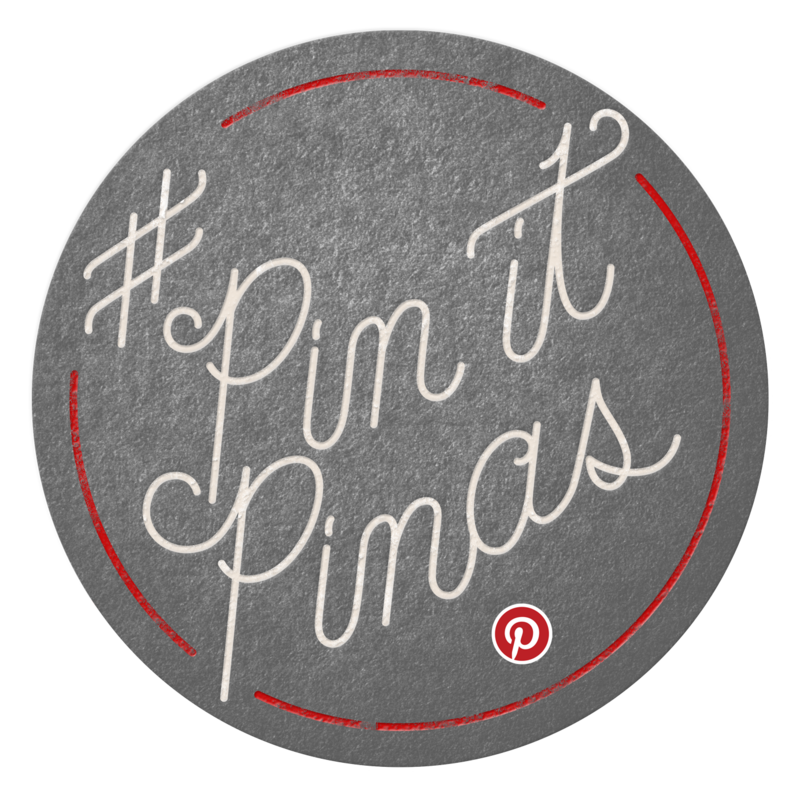 Feel free to follow along with their growth on Twitter @PinterestPH. And if you're not on Pinterest yet, join me by using this limited-time invite link! How do you use Pinterest? What are your favorite boards?